A striking and revelatory documentary focused on the behaviour of captive Orcas and their treatment within SeaWorld and other theme parks around the world. At the center of the story is Tilikum, a bull Orca that has been responsible for the death of three individuals, and the legal and ethical challenges that have arisen from apparent cover-ups by officials. What happened to Tilikum to make him adopt such behavior? First-hand accounts by former whale trainers and experts deliver fascinating truths about Tilikum and the species as whole, with particular attention on their remarkable intelligence and advanced social behaviors. 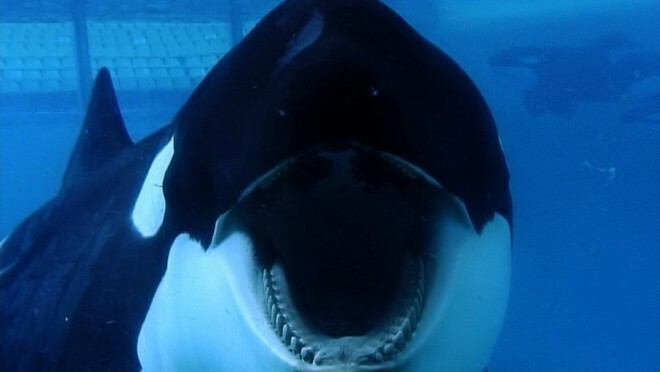 Blackfish will undoubtedly change your perspective on whale captivity indefinitely. It’s certainly not to be missed by anyone who appreciates top-notch documentary film-making as honest historical record.